The IC400 was the top of the Iceman line 1978-1982. In 1979 there were two finishes available, AV (Antique Violin) and MO (Midnight Olive). 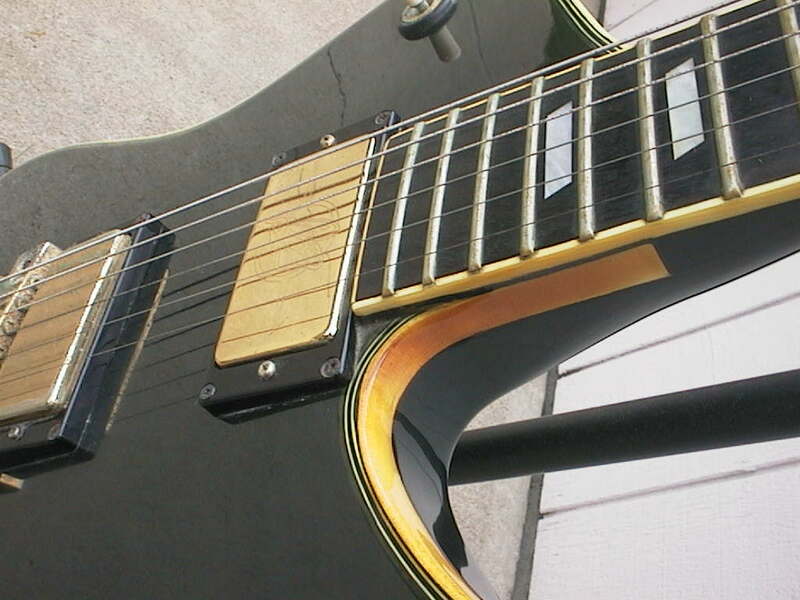 Unlike the lower end models, they had gold hardware, and fancy pearloid tuner knobs. 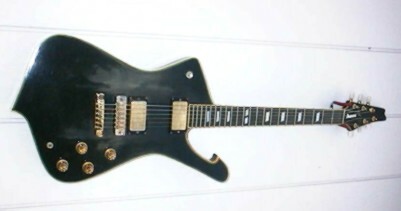 The IC400 also featured a mahogany body with a maple top, like the PS10 (Paul Stanley) model. If you've been into the Iceman for any length of time you know that the IC400 is rare. You also know that the gold plating done at the time was not very good. 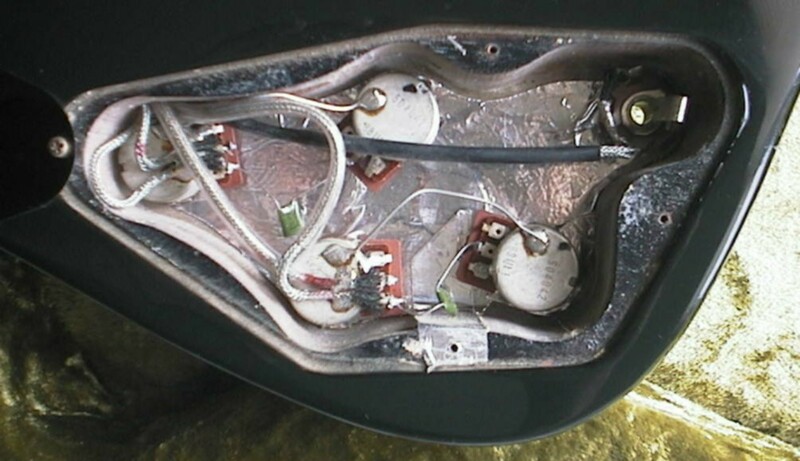 I've heard this time and again from other vintage Ibanez owners. 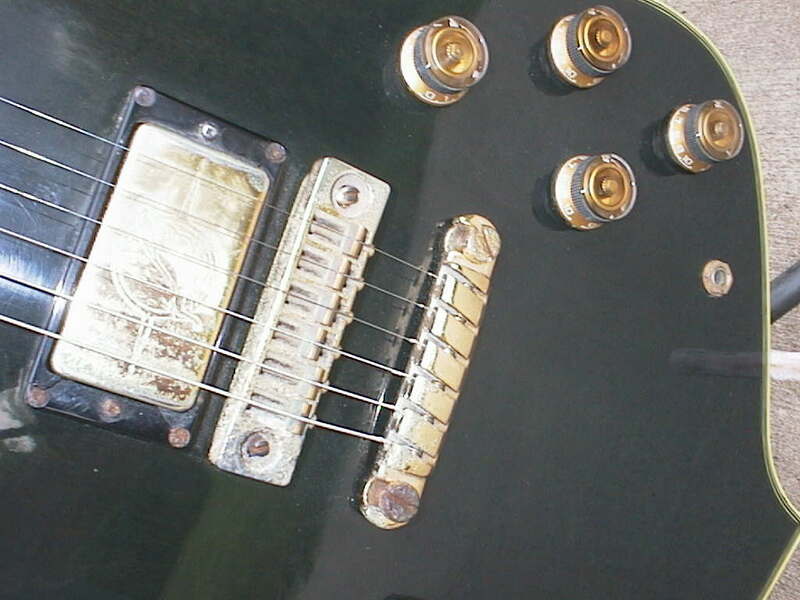 And this guitar suffers from corrosion where the plating has come off or rubbed through. 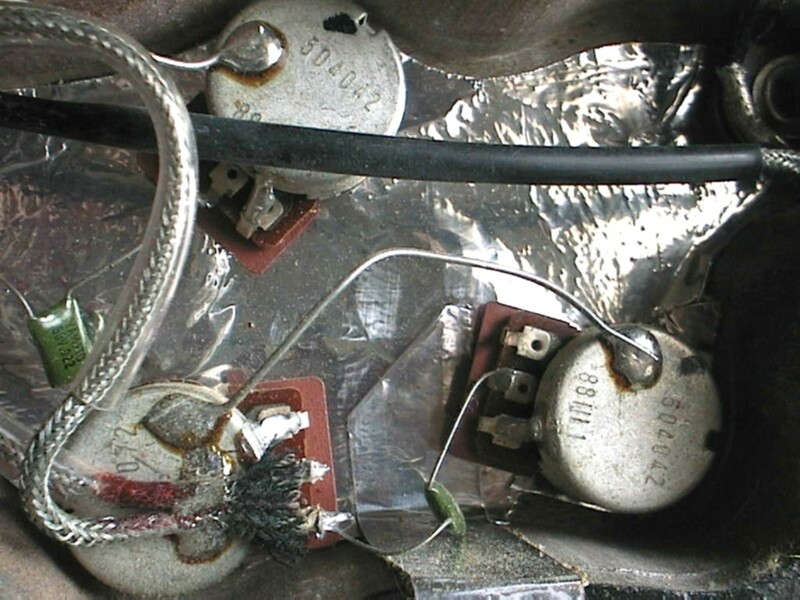 I know the parts can be replated and I've never checked the cost - but I hear it's expensive. 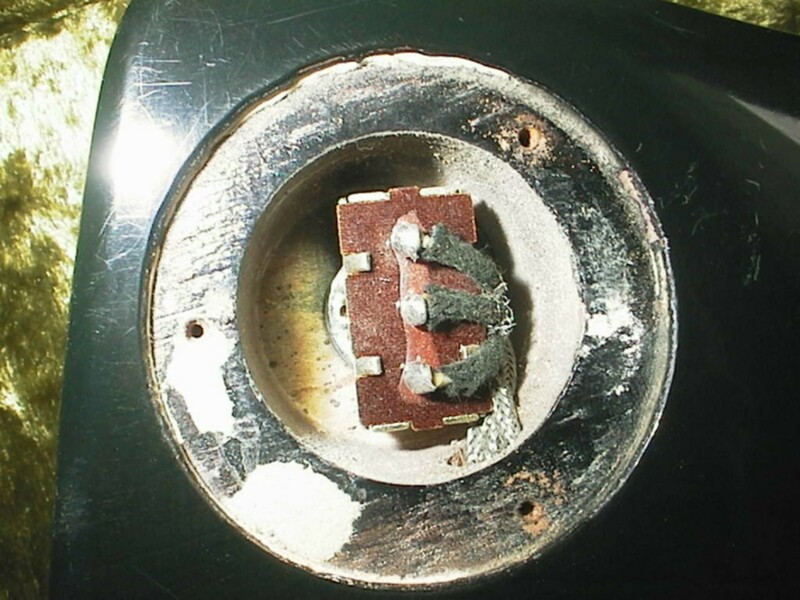 Finding replacement parts can be tough, but I've seen them once in a while on ebay.com for auction. This particular IC400 is totally original including the case. I was happy to be able to buy it from the original owner. It's very nice - 'cept for the corrosion. 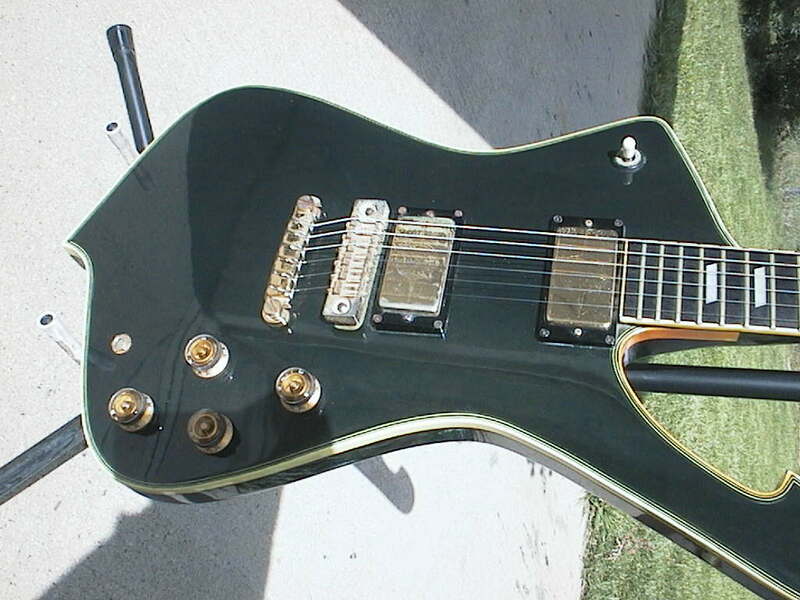 The finish on this is unusual for sure - I mean, why did Ibanez choose green? Midnight Olive looks to be, upon opening the case, black. But looking closer under a brighter light or outside in the sunshine you can see the green in the finish. And indeed - it's a dark olive green. I've never seen an olive at midnight (oh wait - yes I have) but it's a good description. I do recall seeing a green Iceman in Chesbro's Music display window back in 1979. I was in Idaho Falls, Idaho visiting my grandparents. For those of you that don't know - Chesbro's was THE Ibanez distributor for the western U.S. My foggy recollection was of a green sunburst but after seeing an actual MO Iceman up close I realize I was probably wrong. This is a solid color finish, not sunbursted at all.